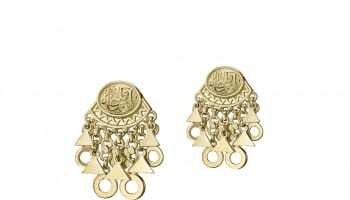 Luxury jewellery design house Azza Fahmy expanded its international operations with the launch of its first concept store in Europe. The Egyptian design house, which has collaborated with Julien Macdonald, Preen by Thornton Bregazzi, Matthew Williamson and created bespoke collections for The British Museum, opened its first standalone store in the UK on March 20. The concept store, located in the Burlington Arcade, Mayfair, has been designed by Meryem Ziyet of MStudio and forms part of the Egyptian brand’s international retail network expansion plans. 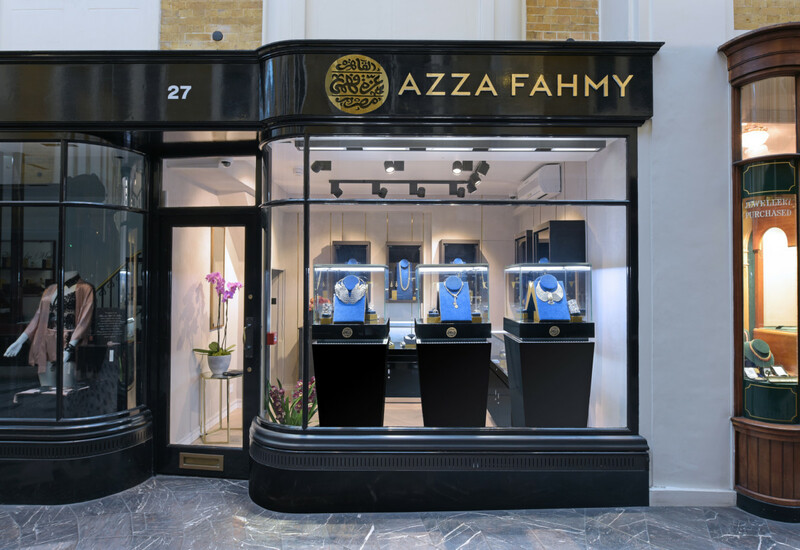 Fatma Ghaly, the brand’s managing director, shares: “The store is our first in Europe and strengthens our existing retail presence in London adding to our network of 15 retail doors across the MEA which include own brand boutiques plus online retailers and our own boutique. 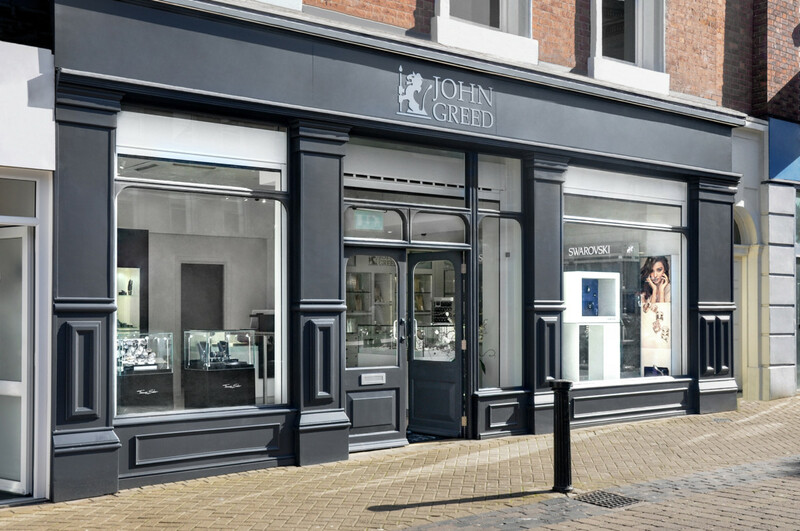 The store’s arrival adds to the network of 15 retail doors across the MEA, including own brand boutiques and UK stockists including on-line retailers.